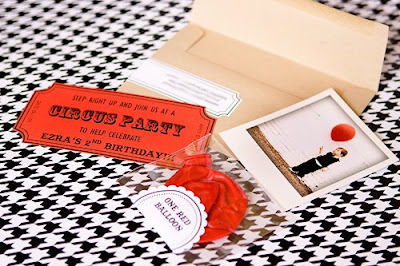 For more photos of this great second birthday invitation, go here. OH. Orange. It's one of my favorite colors. Festive and strong.